Has history been tampered with? The accumulation of geographical knowledge as reflected in cartography is a gradual and irreversible process. Therefore the more details are contained in a map the more recent it is. Most of allegedly ‘ancient’ maps were produced in XVI-XVIII centuries because they contain the details unknown at the moment of their presumed composition in Ancient World. Their age is ‘alleged’ too. Corollary A: ‘Ancient’ maps are invalid for the precise dating of events. Moreover, all maps with the irrefutable date of the composition prior to XIII century show the picture in complete contradiction with consensual history. 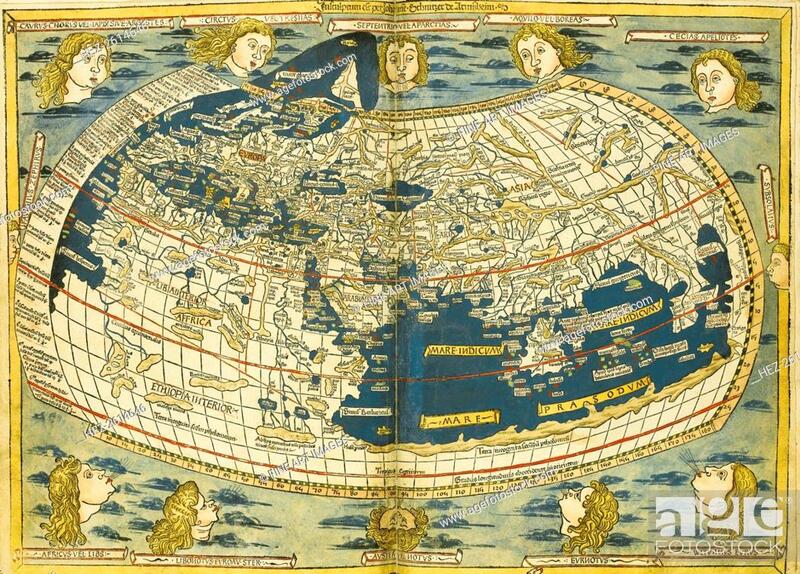 Before the advent of engraving and printing, any map was more a unique work of art than a reliable geographical instrument for land or maritime orientation. 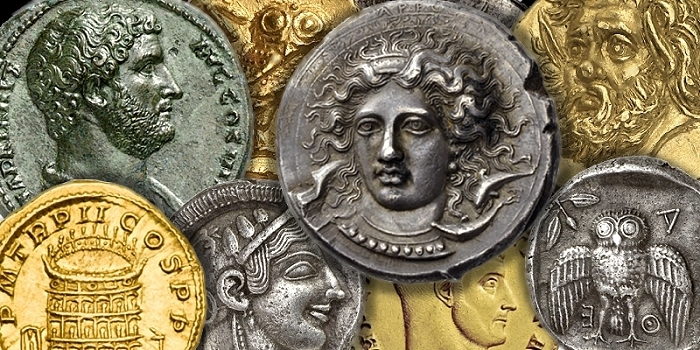 The archaeological findings can’t be dated with the aid of the ancient coinage found on the site. The numismatic dating, i.e. distribution along the time axis is wholly dependent on erroneous consensual chronology elaborated by Kabbalist Scaliger and perfected by Jesuit Petavius. Corollary B: coinage made prior to XV century is invalid for the precise numismatic dating of events. About the Author: Dr.Fomenko, Anatoly. Born in 1945. Full Member (Academician) of the Russian Academy of Sciences, Full Member of the Russian Academy of Natural Sciences, Full Member of the International Higher Education Academy of Sciences, Doctor of Physics and Mathematics, Professor, Head of the Moscow State University Department of Mathematics and Mechanics. Solved the classical Plateau s Problem from the theory of minimal spectral surfaces. Author of the theory of invariants and topological classification of integrable Hamiltonian dynamic systems. Laureate of the 1996 National Premium in Mathematics of the Russian Federation for a cycle of works on the Hamiltonian dynamic system multitude invariance theory. Author of 180 scientific publications, 26 monographs, and textbooks on mathematics, a specialist in geometry and topology, variational calculus, symplectic topology, Hamiltonian geometry and mechanics, computational geometry. Author of a number of books on the development of new empirical-statistical methods and their application to the analysis of historical chronicles as well as the chronology of Antiquity and the Middle Ages.